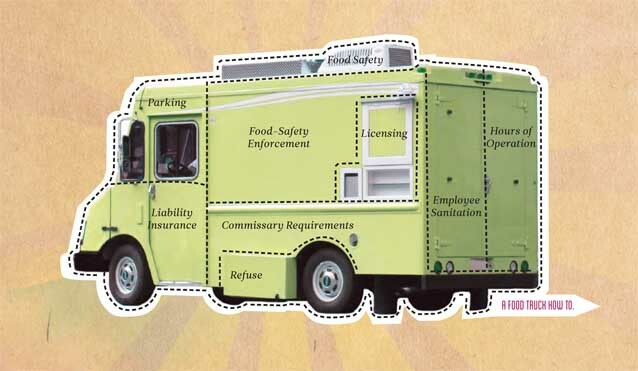 We speak with Robert Frommer of the Institute for Justice about Chicago’s ordinance requiring all food trucks to be outfitted with GPS trackers. This episode’s Patriots are Chris Lydgate and Nick Budnick of the Willamette Weekly. Our pariah is Mitch Landrieu, Mayor of New Orleans. Honorable mention: Rancher, Ricardo Palacios. Please support Restore the Fourth during the DuckDuckGo Fundraising Challenge!